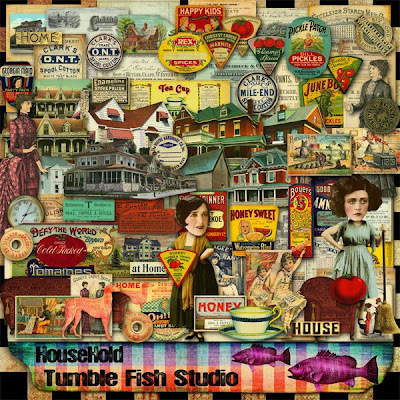 "HouseHold" Kit by TumbleFishStudio from DeviantScrap. 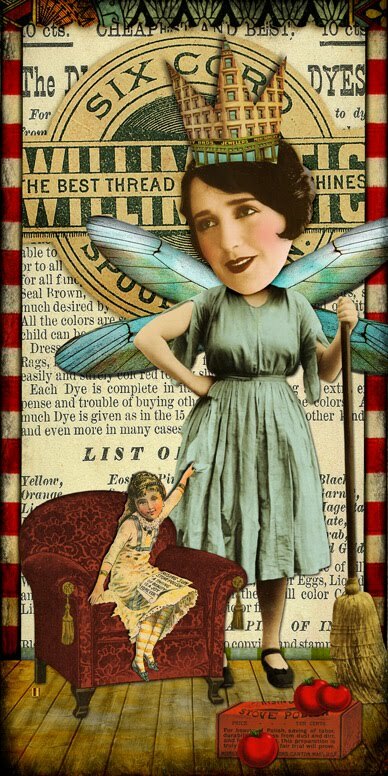 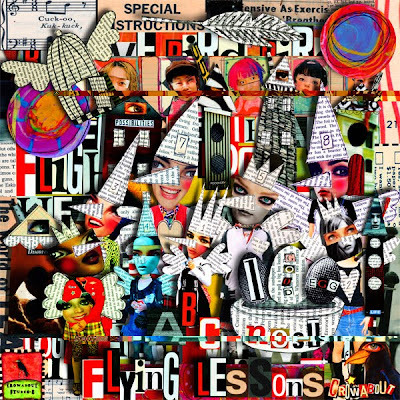 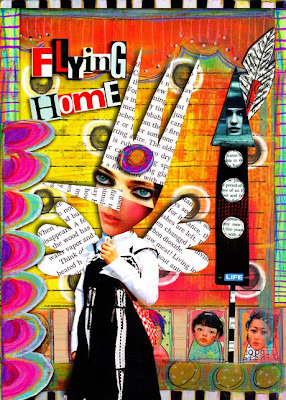 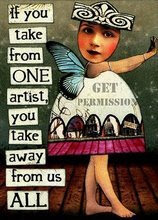 "Flying Lessons" Kit by Crowabout Studio B from DeviantScrap. "Make It Snappy" Kit by Lauren Reid & The Hidden Heart. 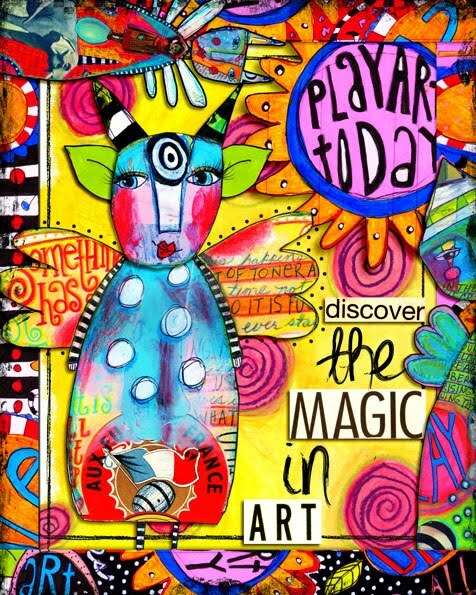 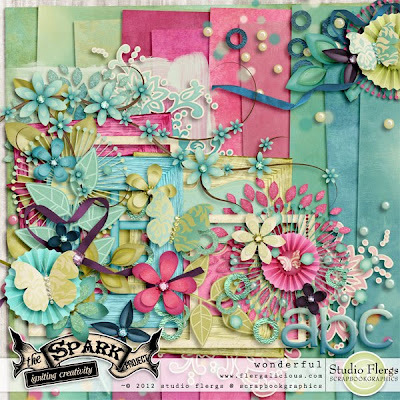 The Spark Project Take 2: Wonderful by Studio Flergs from Scrapbookgraphics. 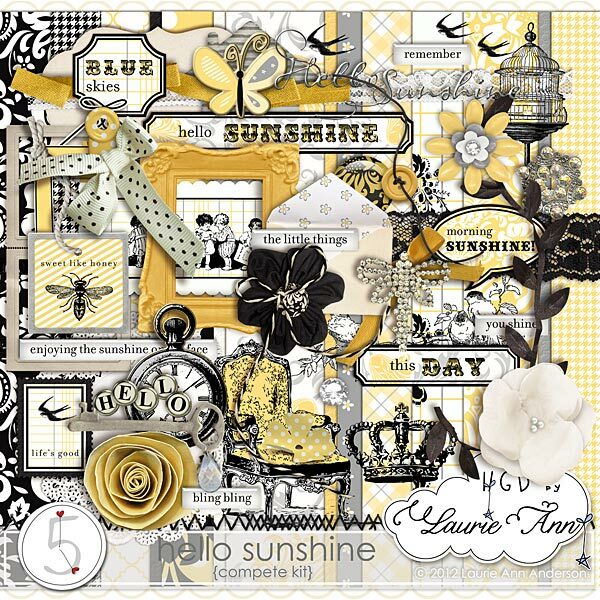 New Release "Hello Sunshine" by Laurie Ann from AfterFiveDesigns. 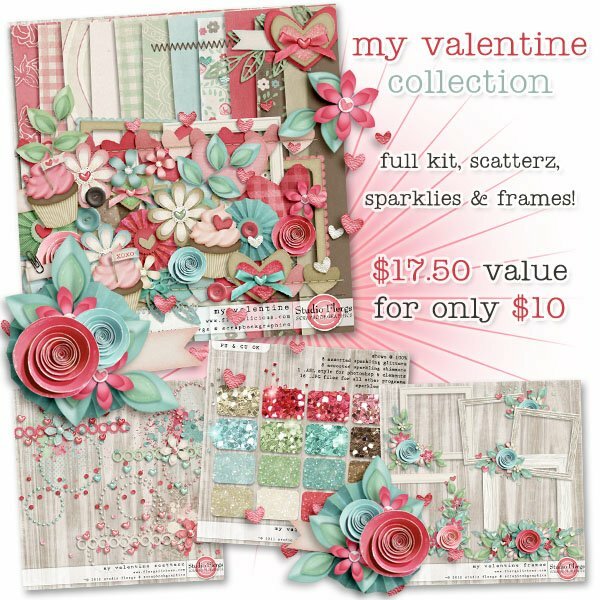 You can purchase this beautiful kit here! 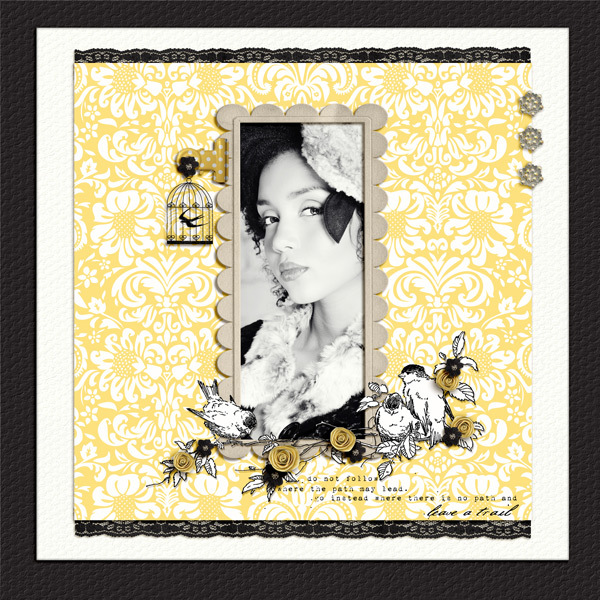 New Release "Lovely Frogs" by Boutique Cute Doll from AfterFiveDesigns. New Release "10 Ten Things About Her" Kit by Jenna Desai from The Lily Pad. 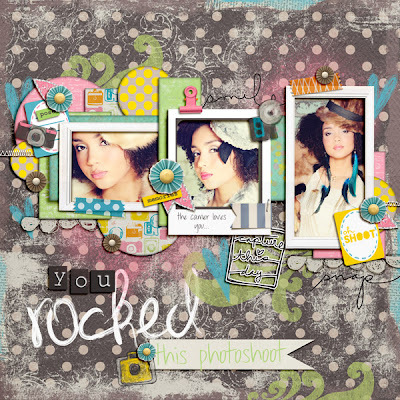 "Especially for You" Collab Kit created by the designer from AfterFiveDesigns. The most adorable kit EVER! 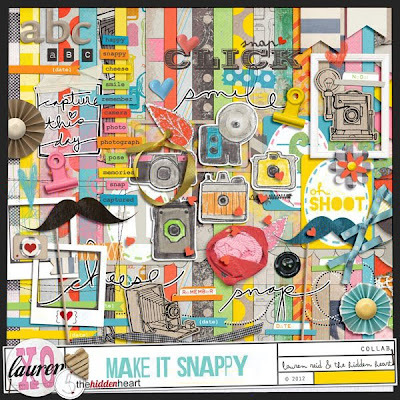 "Bear Hugs" by Kristin Aagard from AfterFiveDesigns. 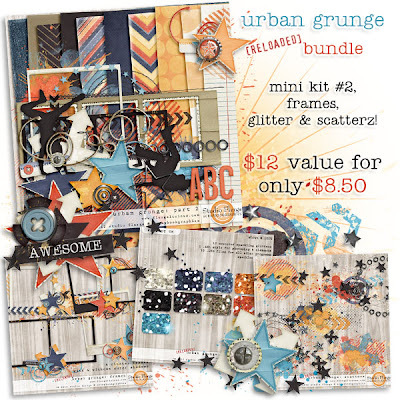 New Release "The Urban Grunge Collection" by Flergs from Scrapbookgraphics. New Release "Simple Pleasures" by Boutique Cute Doll from AfterFiveDesigns. 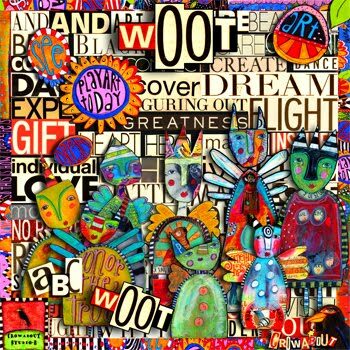 New Release "Woot" by Crowabout Studio B from DeviantScraps. 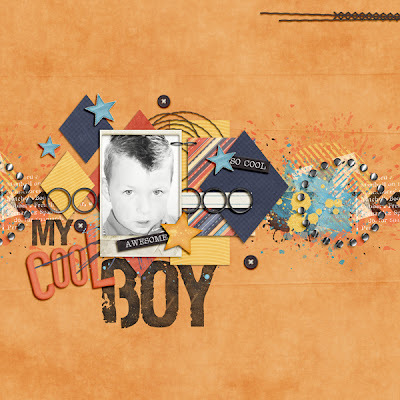 The MOST ADORABLE kit EVER. 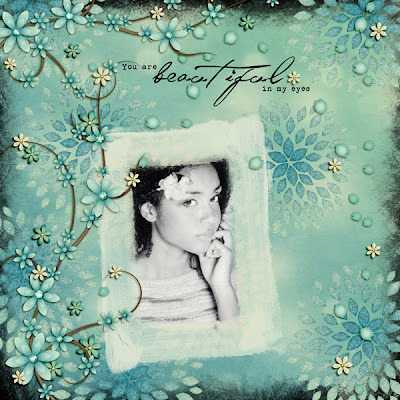 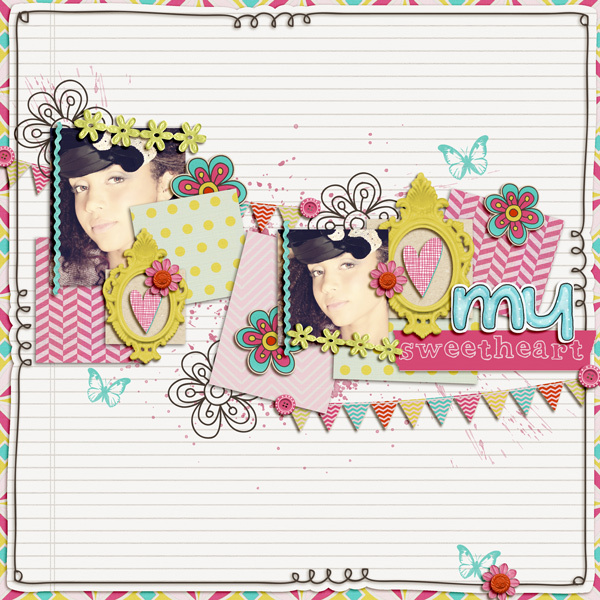 "Love U Beyond" by was creating by the very talented designer Thaty Borges from Scrapbookgraphics. You can purchase this amazing kit here!